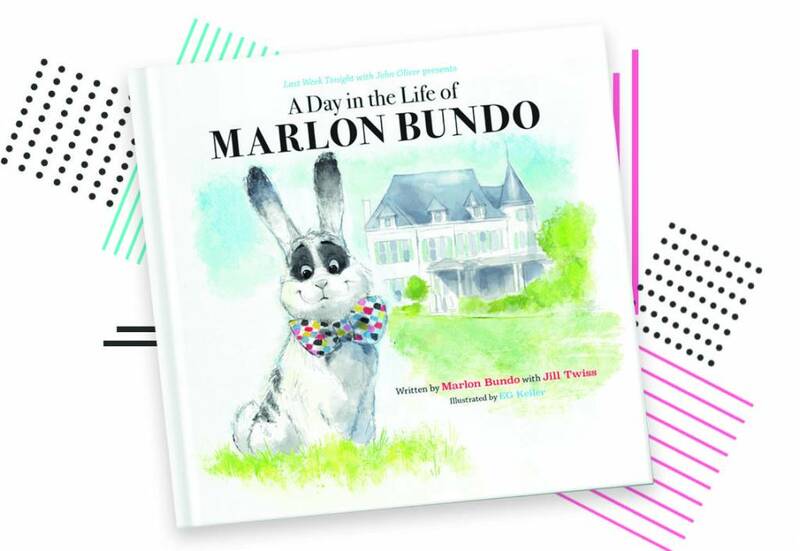 The highly anticipated book from HBO's Emmy-winning Last Week Tonight with John Oliver, A Day in the Life of Marlon Bundo, has landed in-store and online and we are hoping for joy! This book is so sweet and gives us all the warm, happy feelings. We think this book makes a wonderful gift for the kiddos in your life as well as the adults. Sometimes a good children's book is just what the doctor ordered, especially when it's as positive as this. This book is just darling with colorful illustrations and a wonderful story that is dedicated to everyone who has ever felt different. Pick it up in the shop or order your copy online to reserve it now.